On 26th August 2018 three photographers – myself, Ruth & Danni were invited to photograph Tannia & Elliot on their wedding at Little Channels Chelmsford Essex. Little Channels is a lovely venue catering for smaller parties – but still offering the same wonderful service as bigger venues. It was a fun day for everyone even though it was raining for most of the time during the ceremony and after. We all started photographing an hour and a half before the ceremony. And carried on until the first dance which is all part of the Invogue Special Offer service. In total capturing over 1400 images which you’ll struggle to find another photographer in Essex who will provide to a bride and groom. However this is the average amount of photographs we usually supply. Tannia & Elliot shall receive their USB within seven to fourteen days, for the Special Offer price of £795. 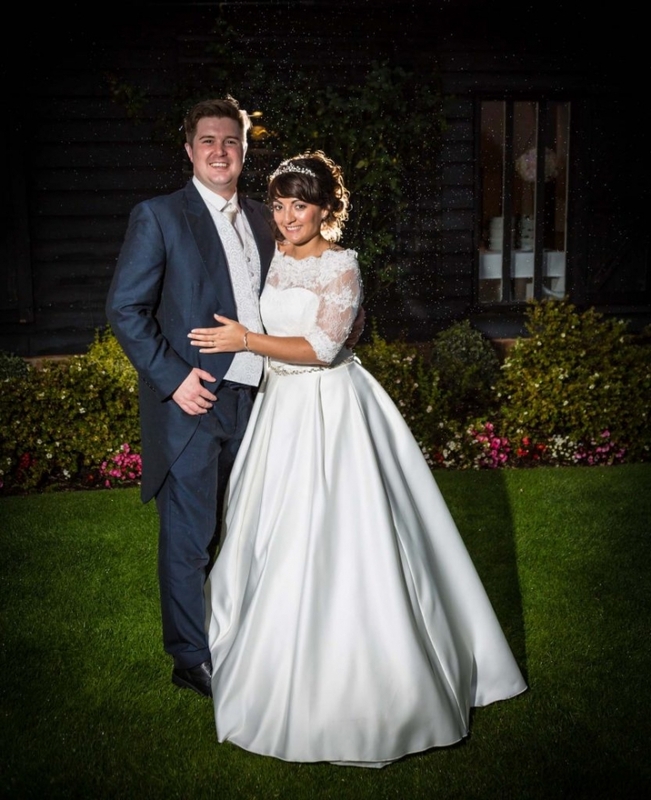 Photography by Invogue Weddings – Wedding Photography Little Channels Chelmsford Essex. © 2018 Invogue Weddings. All Rights Reserved.